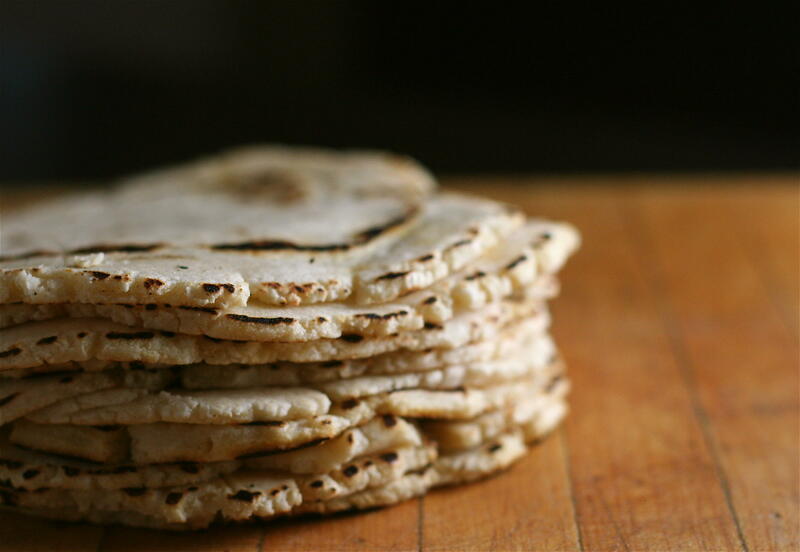 As researchers meet this week for a conference on neural tube defects, some say the FDA should push to enrich corn masa tortillas. Researchers are in Austin this week for the International Conference on Neural Tube Defects. It coincides with the 25th anniversary of the Nutrition Labeling and Education Act — a law that led to the U.S. government acknowledging a link between folic acid deficiency during pregnancy and neural tube defects, like spina bifida. The law also led to mandatory enrichment of certain foods with folic acid, but not all foods — particularly, tortillas. Neural tube defects can occur early on in a pregnancy, and occur when the fluid surrounding the developing brain and spine lacks folate, a naturally occurring B-vitamin present in many foods. Processed foods, however, need to be fortified with folic acid, a synthetic type of this vitamin. Doctors recommend that women who are of childbearing age should consume 400 micrograms of folic acid a day. After the Nutrition Labeling and Education Act was passed in 1990, the federal government acknowledged a link between folic acid and neural tube defects like spina bifida and anencephaly. That law also led to the mandatory fortification of foods in 1998 — foods that are the staple of most diets in the U.S.
That's why wheat flour is fortified with folic acid in the U.S. That means pretty much any breads or grain product made in the U.S. will have this crucial B-vitamin in it. Dean Appling, a biochemistry professor at the University of Texas at Austin, says the point of fortification is so that women get enough of that essential folic acid early on in a pregnancy. "Most women by the time they know they’re pregnant have already passed that critical window, and if they had a problem with folic acid it would be too late to prevent the birth defect," Appling says. One staple in the diets of many Latinas, however, doesn't get fortified. UT Professor Richard Finnell with the chemistry department says that the process of making corn masa involves lye, so it falls outside of the regulation. "This food isn’t fortified and it’s something that the March of Dimes and other organizations have been working very hard to rectify," Finnell says. The March of Dimes and other groups — including the Spina Bifida Association, the American Academy of Pediatrics and the National Council of La Raza — want the FDA to require corn masa flour to be fortified. They point to research that shows Hispanic women are at higher risk of a pregnancy affected by a neural tube defect than other races and ethnicities. Folic acid fortification, they say, could lower this rate. Folic acid was actually discovered in the chemistry building on the UT campus. Next year will be the 75th anniversary of that discovery by Esmond Snell and his colleagues. 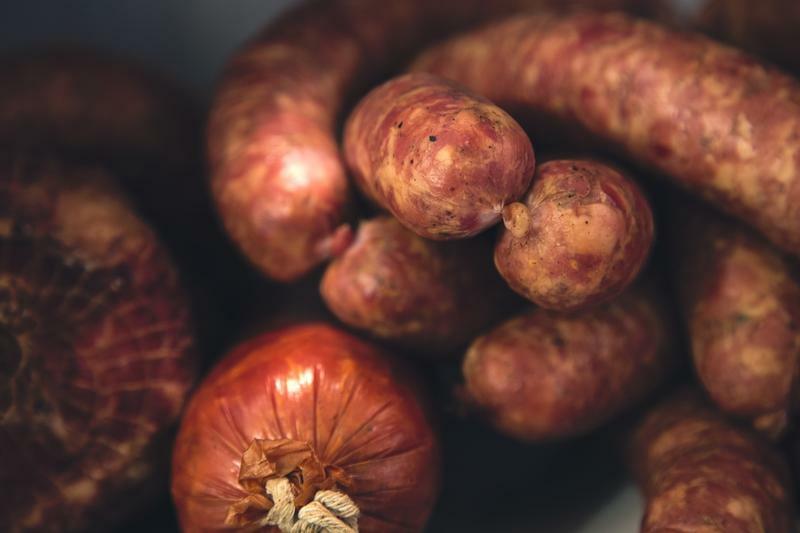 The World Health Organization's International Agency for Research on Cancer announced yesterday that processed meats are "carcinogenic to humans," meaning their consumption can cause cancer.